I am a mom of many as you all know and I love using essential oils in my home. I have been using them about 6 years and not a day goes by my kids don’t ask for oils for something. It is my favorite trick to keeping my kids healthy and avoiding expensive doctor visits!! We all can use a little help in that area I am sure. 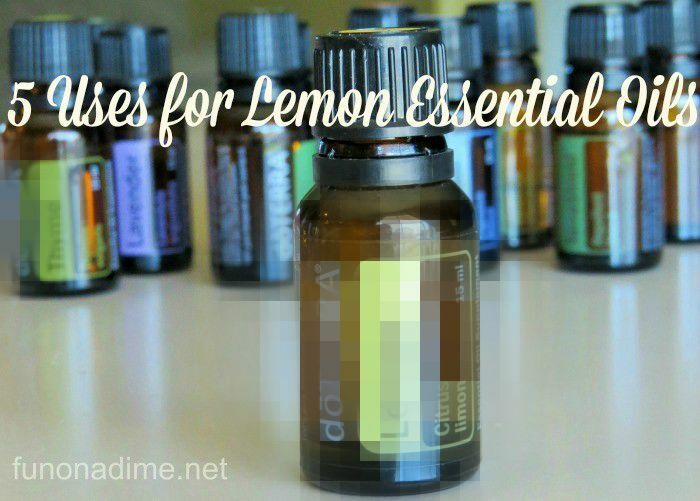 Lemon essential oil is one of my favorites and here is why! 1. 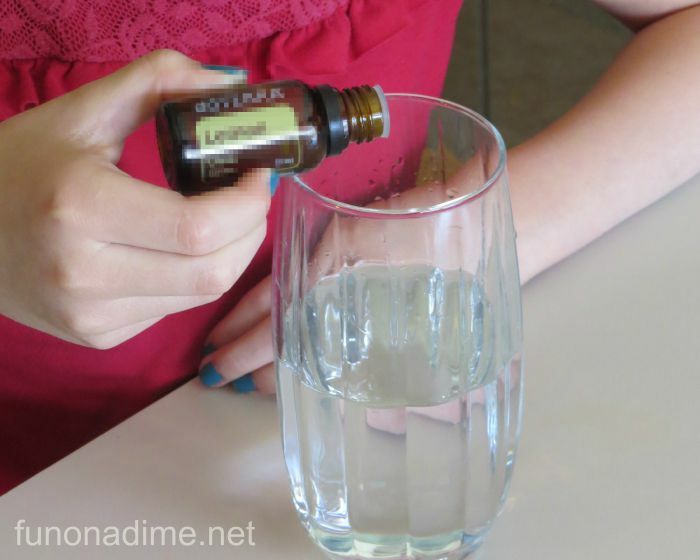 Add a drop to a water bottle or glass of water for a refreshing drink! You can even keep it in your purse for trips to a restaurant. 2. 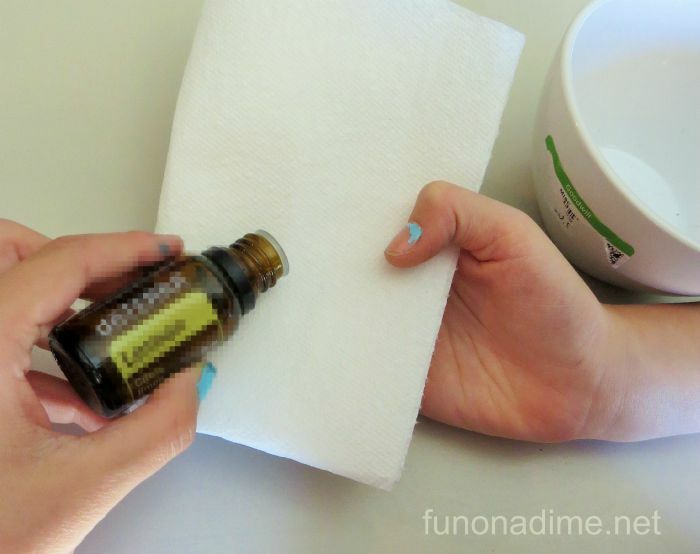 Put a few drops on a rag and use it to clean kitchen counters and stainless steel appliances!! It is safe for the kids to use bonus it makes your kitchen smell wonderful too. 3. 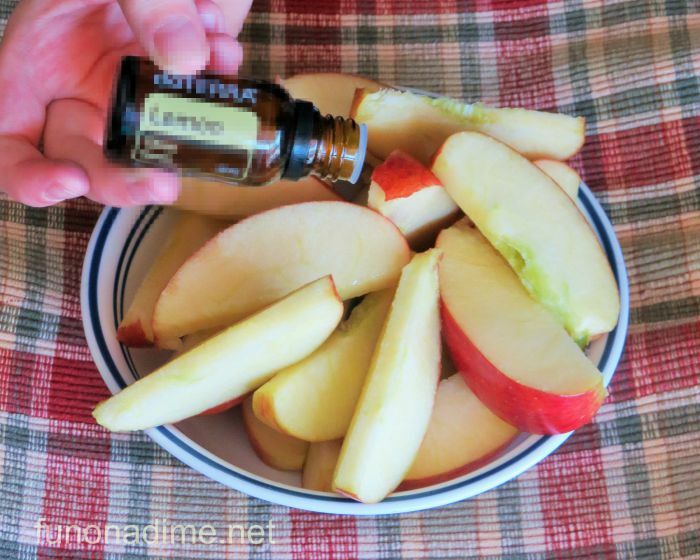 Drop a few drops on fresh cut apple slices to keep them from browning. 4. Add a drop to honey and swallow to soothe a sore throat or cough. I love this trick and it even tastes good! 5. Put a few drops on a rag and rub any sticky residue like the sticker on my bowl. Goodbye stinky Goo Gone! Seriously this list could go on and on. Lemon is one of my most used oils! If you would like to know more specific details about essential oils, you can lean more over on our Essential Oils 101 post HERE or fill out the “More Information Form” HERE and we are more than happy to tell you more over the phone or via email. Check back each Wednesday for our Wellness Wednesday tips and tricks! Shared, thank you! I love Lemon!!! !